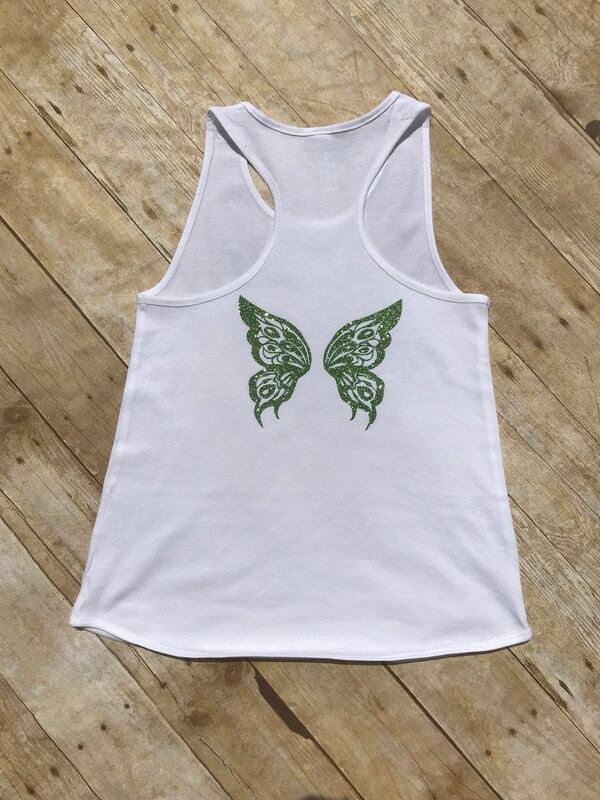 Tinker Bell Tank. Powered by Faith, Trust and Pixie Dust. 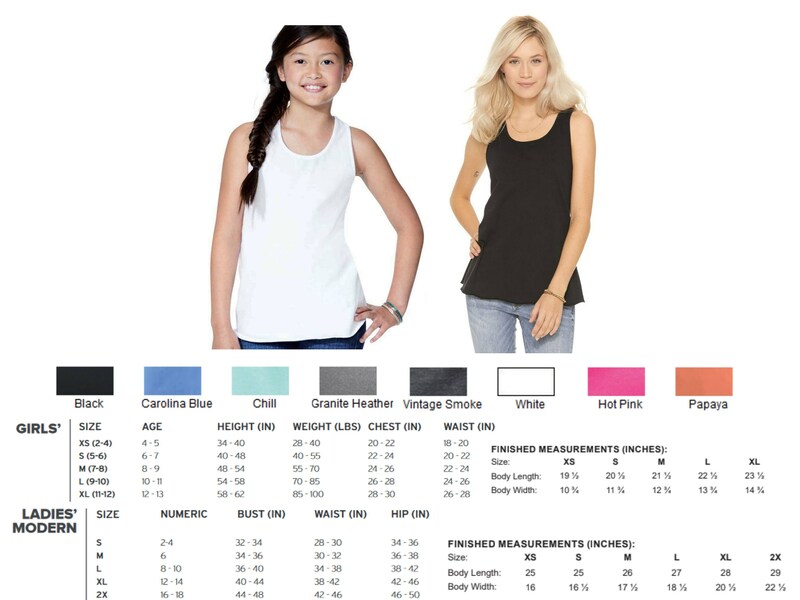 Tinker Bell Shirt. Peter Pan shirt. Neverland shirt. Wings on back! Marathon Tank. 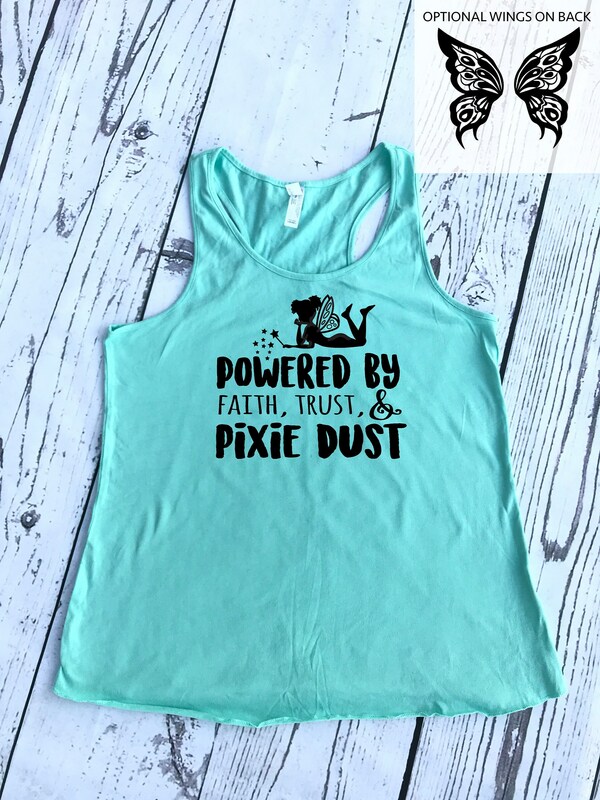 Powered by Faith, Trust, and Pixie Dust design © LullaBaby wear & gifts.